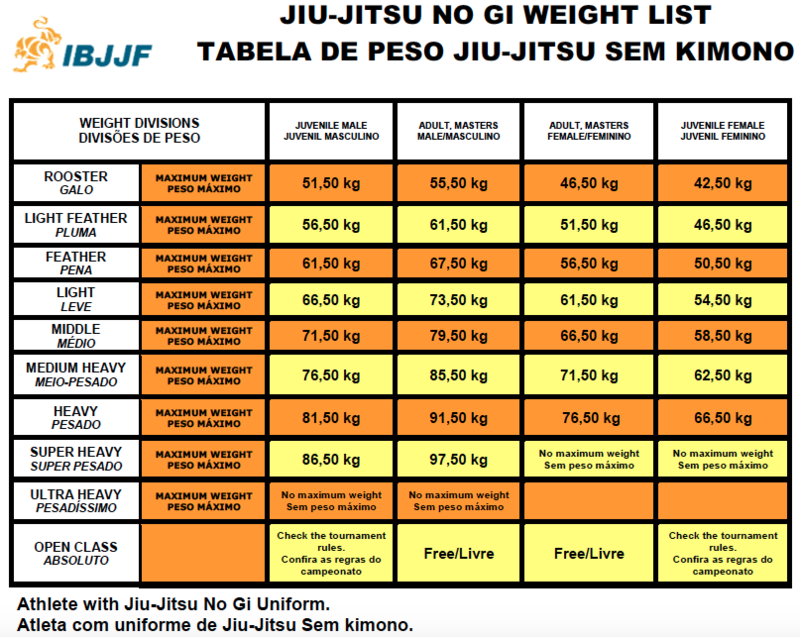 JIU JITSU CHALLENGE: CAN’T WAIT! Do not miss the Greatest Event of Jiu Jitsu! 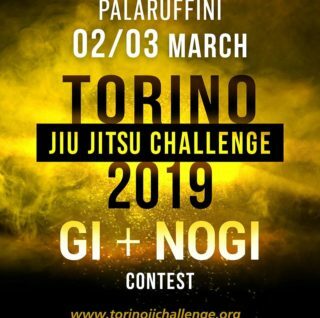 A new date with the Torino Jiu Jitsu Challenge, a classic event for the Arte Suave practitioners. 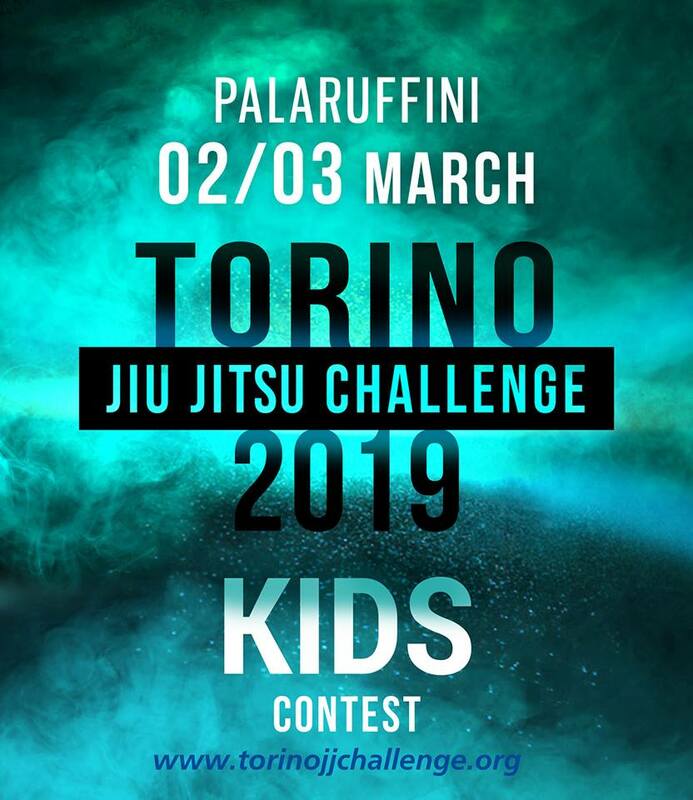 Torino Jiu Jitsu Challenge is the older, traditional Jiu Jitsu tournament in Italy, born in March 2007, it celebrates its 13th venue, making TJJC the oldest tournament in Italy. We use the electronic scoring system as already done in the previous editions. 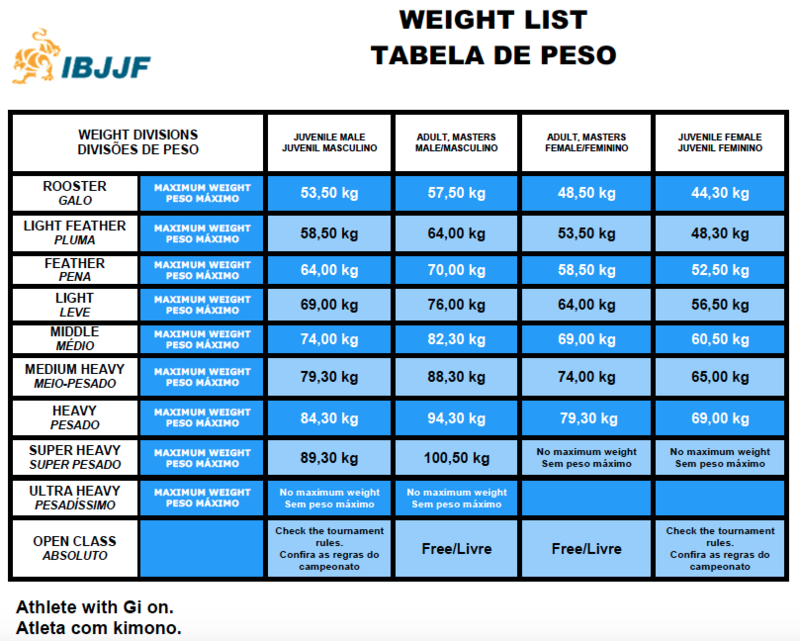 The age and weight categories are the official ones of the International Brasilian Jiu Jitsu Federation (IBJJF): Kids, Adults, Master 1, Master 2, Master 3. The Insurance policy for each athlete is included in the individual subscription fee to the tournament. The Open Class athletes will fight in the following four categories (no white belts): Blue, Purple, Brown, and Black belts. Only the top three winners in each belt category can access the Open-Class competition. Stay up to date on the program of the two days venue of the most exciting fights of 2019. We will update the program in detail which you’ll find in the box to the side. 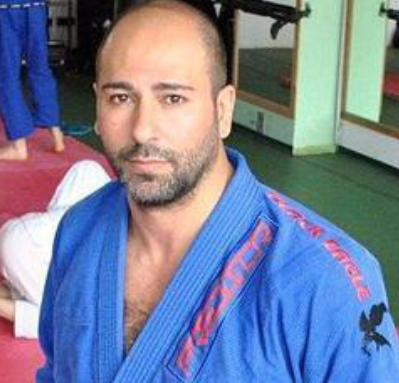 Ideatore dell’evento, è uno dei pionieri del BJJ, Jiu Jitsu brasiliano, in Italia ed il primo ad insegnare a Torino. The PALARUFFINI sport center is located in the neighborhood Pozzo Strada in Turin and is immersed in the homonymous Park. The facility was renovated and opened in 2004. The capacity is 3971 seats except the moving “parterres” that increase the capacity of an additional 475 seats for a total of 4446 seats. Whatever is your arrival direction, please take the Exit “Corso Allamano“ direction Torino, continue straight on until the town entrance. Than continue to Corso Sevastopol and pass through 4 traffic lights. Turn left onto Corso Siracusa and continue for 1 km until the Ruffini Park. Subway direction Collegno for 4 stops and get off at “RIVOLI“. Go to the bus stop No. “3501 – RIVOLI NORD“ in Corso Lecce before Piazza Rivoli and take the bus Line 2 direction “Corradini“ for 6 stops. Subway direction Collegno for 7 stops and get off at “RIVOLI“. Go to stop the bus No. “3501 – RIVOLI NORD“ in Corso Lecce before Piazza Rivoli and take the bus Line 2, direction “Corradini“ for 6 stops. All the games will take place at the prestigious Palaruffini of Turin. Here is the list of sponsors who trusted and endorsed us.